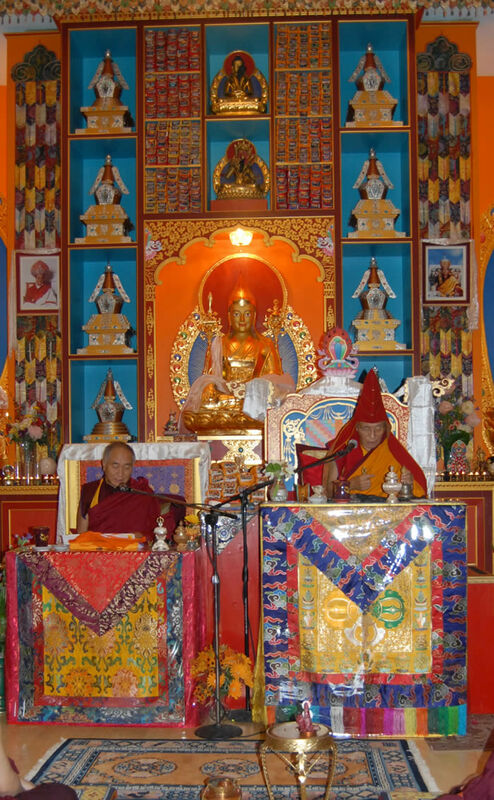 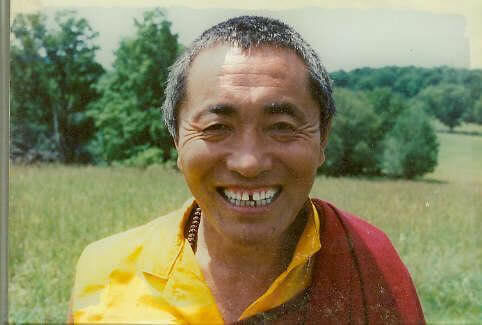 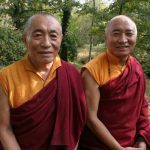 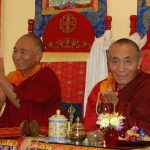 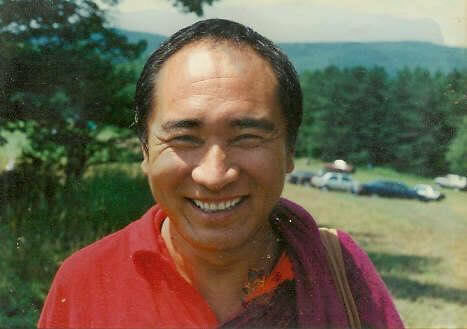 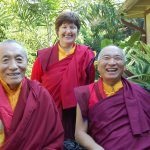 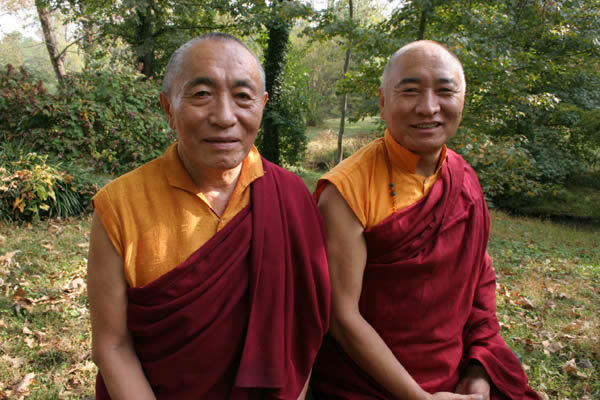 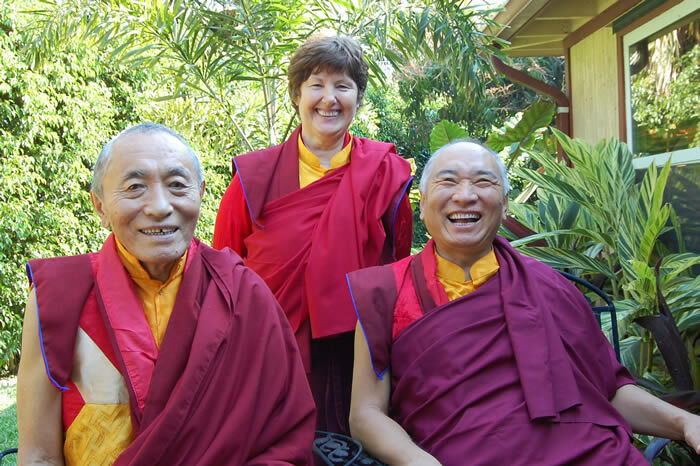 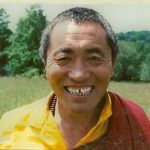 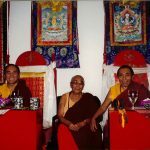 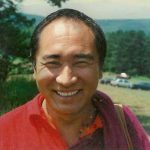 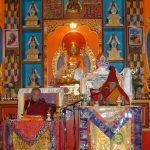 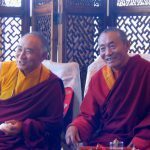 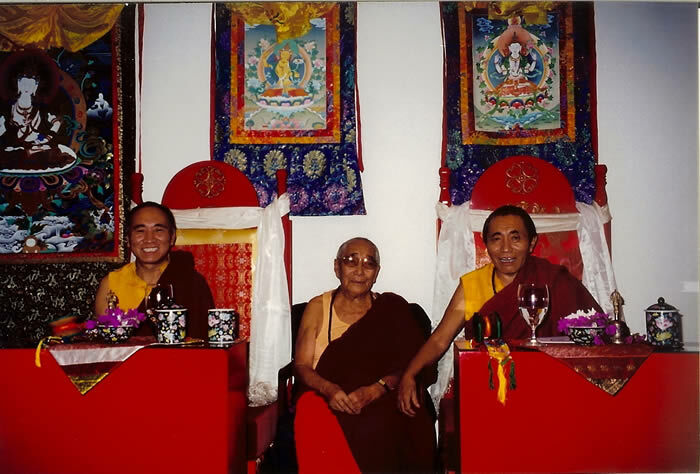 The three volumes of Khenchen Rinpoche’s Collected Works include treatises on philosophy and meditation, biographies of the great masters, poems, prayers and practices. 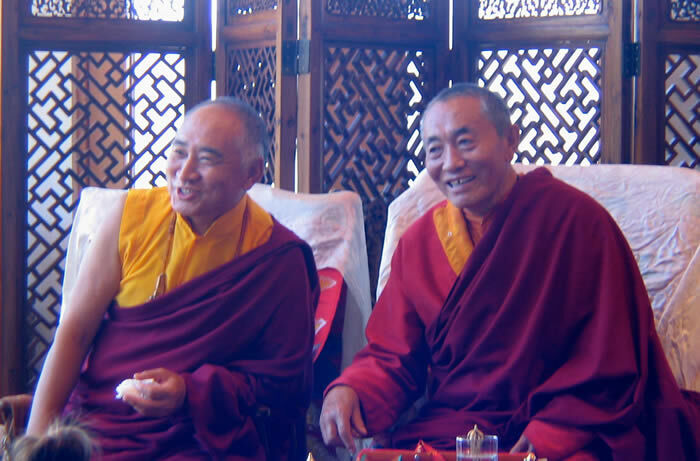 The third volume consists of Treasury of Jewels, a collection of Nyingmapa ritual texts that Rinpoche compiled. 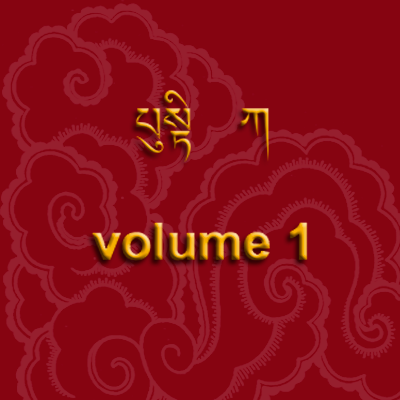 Download the PDF version of Volume 1. Download the PDF version of Volume 2. 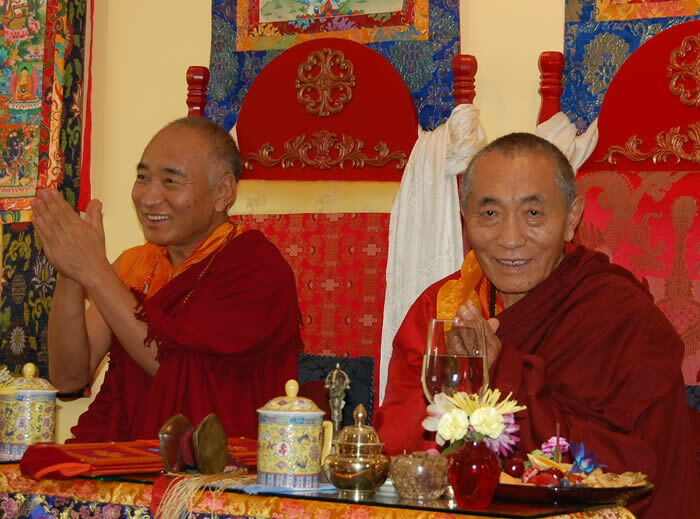 Download the PDF version of volume 3.